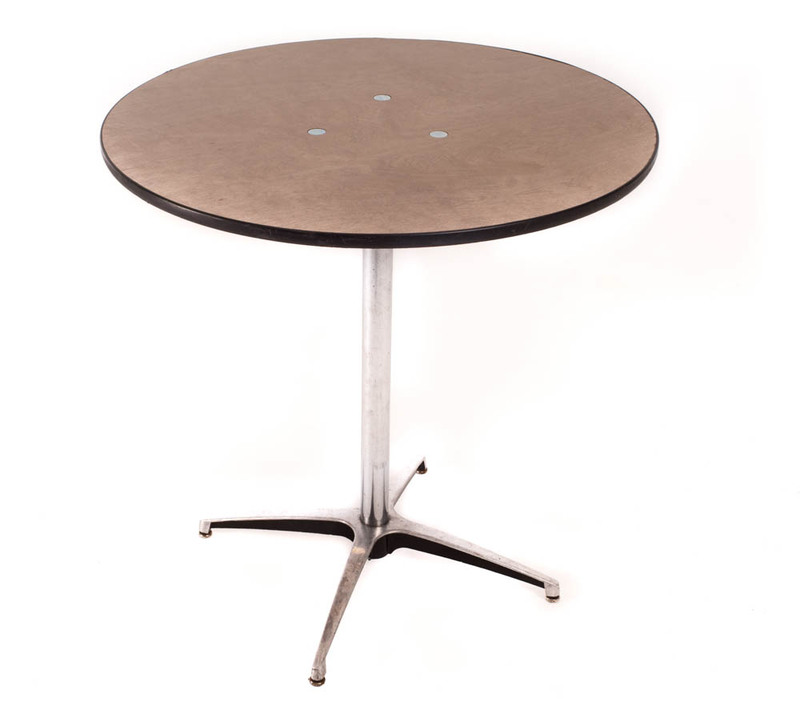 The 4’ table can be used for a variety of purposes, no matter what event you’re throwing. 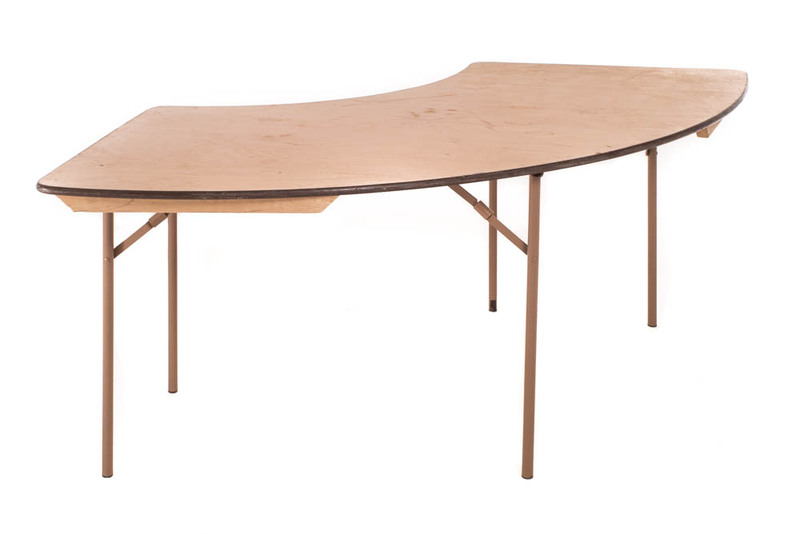 This banquet table comes with folding legs to make setting up a breeze. Can comfortably fit four, more if you squeeze! 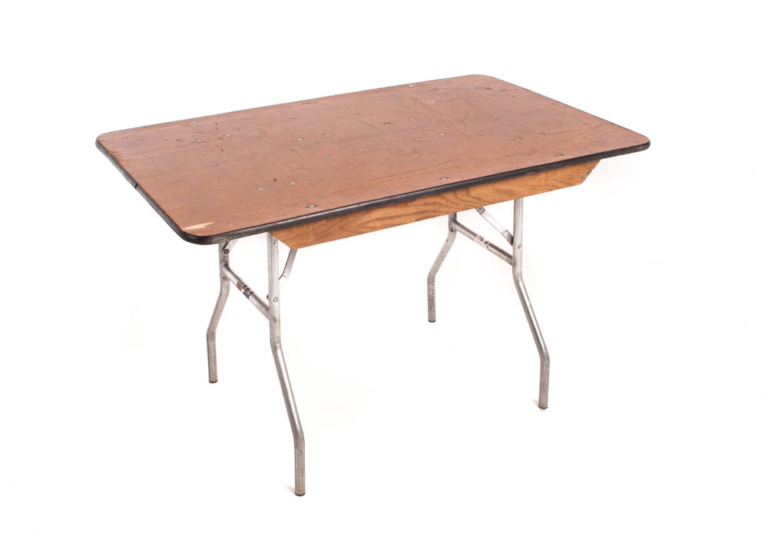 Our table rentals are affordable and very sturdy. 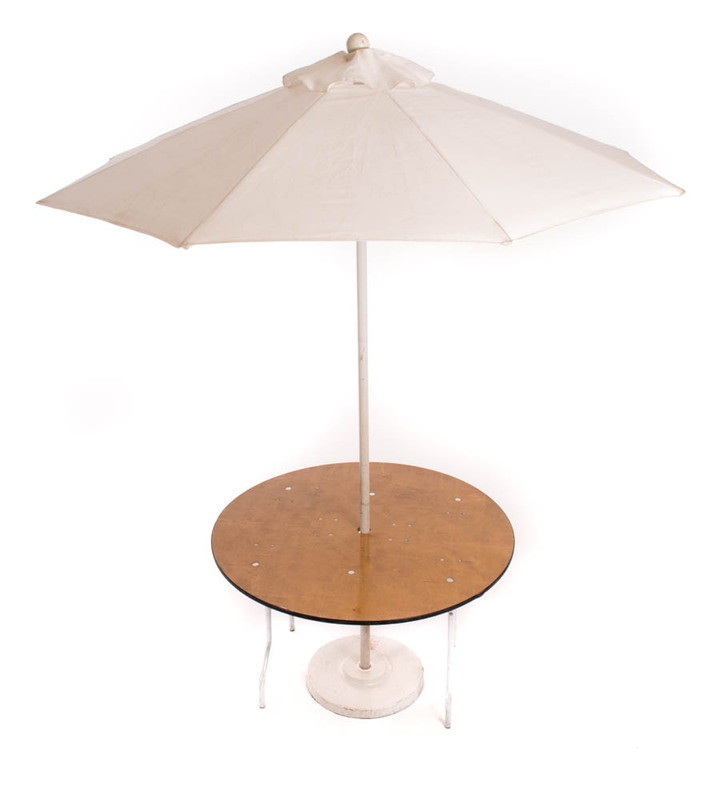 FLEXX Production is proud of our vast collection of party rentals, including our tables! No matter what size you’re looking for, we’ve got you covered. 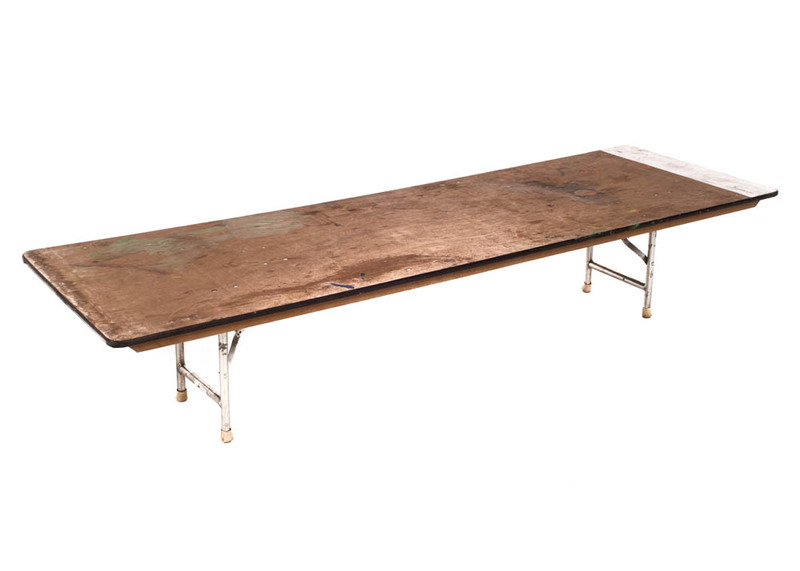 Add this banquet table to your wishlist now and be sure to look through our linens to find the right table cover.